What a perfect geometry. 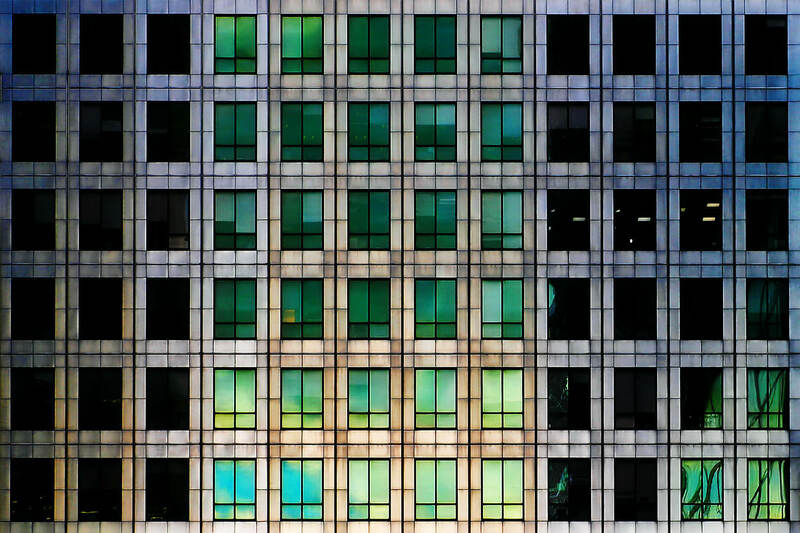 It’s cool how some of the windows reflect and some don’t. Wonderful shot, I love the contrasting colours. one keeps on and keeps on looking at it. Not sure why I haven’t seen this little beauty before! Love it. Lovely geometry, nice colours too.